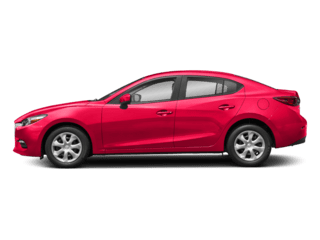 Why Should Drivers in the Niles, MI, Holland, MI, Kalamazoo, MI, Valparasio, IN, South Bend, IN, Mishawaka, IN and Michigan City, IN Areas Choose Siemans Mazda? Of course, there are many reasons, but perhaps the most important is the incredible service we offer. 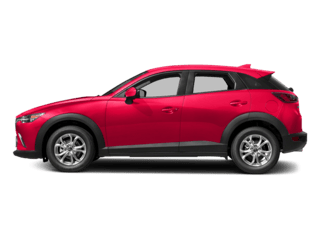 From taking our time to ensure our customers have the best car buying experience when choosing a new Mazda model, to making sure each of our clients obtain the car loan and Mazda lease that he/she is most comfortable with, our commitment to you is unsurpassed. 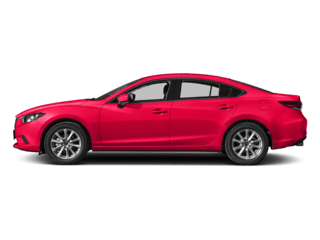 From the latest selection of new Mazda models, to our incredible variety of used cars here in Bridgman, Siemans Mazda likely has a model that will perfectly suit your personal style. And, of course, our friendly auto gurus are happily on hand to answer any questions you may have, as well as provide information about that model you’re eyeing. 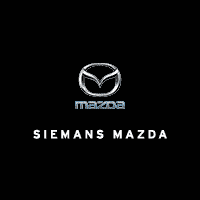 Siemans Mazda provides much more than new and used vehicles, however. 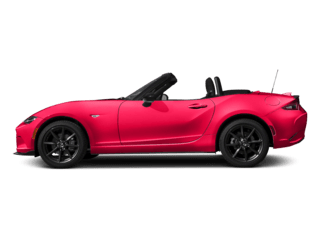 Current Mazda owners love our onsite car service and maintenance center. No Appointment Fast Oil Change Service. We also offer Free Loaner Cars to our customers that purchase from us. Employing only highly trained technicians that use certified parts from the manufacturer, we make servicing your vehicle a simple, pleasant experience. 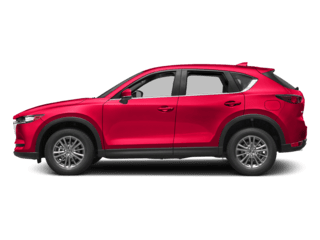 From your initial auto search online until you drive off of our lot in your new or pre-owned vehicle, Siemans Mazda is excited to be your preferred auto partner. 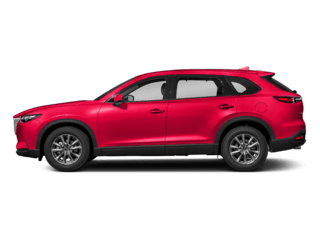 Since 1986, Siemans Mazda in Bridgman has been serving beautiful Southwest Michigan for nearly 30 years. 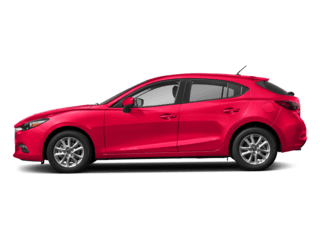 We are Berrien County’s Largest new Mazda dealer; as well as a leader in the pre-owned market. We are always “working harder to earn your business”. In 2004, we were awarded Michigan’s highest award for customer satisfaction among the state’s Mazda dealers. With our growing Mazda Customer base, we are happy to announce in 2014 our move to our New location in Bridgman, Michigan. 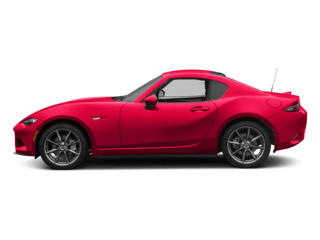 We are able to provide an even larger selection of Mazda products and have excellent customer satisfaction in sales and service. If you’re interested in any of our incredible products or services, don’t hesitate to contact us online or by phone, or simply swing by our convenient 8961 Red Arrow Highway, Michigan location, today. We look forward to meeting you soon!